Teenage drug addiction or alcoholism is a parent’s worst nightmare. Catching the problem early is key for helping an adolescent before the problem escalates and causes major problems for the teenager and the family. Drug abuse and alcoholism dramatically increase the chance for teen suicide or other associated health issues related to car accidents, violence or overdose. For this reason, it is important to identify the early signs that a teenager is abusing drugs or alcohol and to recognize the need for intervention on a teenager. Parents are often guilty of denial when dealing with drug or alcohol abuse, blaming themselves. A normal amount of rebellion is considered typical for teenagers. For this reason, it is critical that parents notice changes in their teenager’s behavior that might indicate trouble. In particular, a combination of the warning signs mentioned below should be taken very seriously. Teenagers often buckle to peer pressure in social settings and experiment with drugs and alcohol to fit it. They face a great deal of stress and turn to drugs and alcohol to reduce anxiety and have fun with friends without realizing how serious the impact can be on their health. Because they are young and inexperienced, teenagers are guilty of making impulsive decisions that can ruin their life if they don’t get the help they need to get back on a positive path. The warning signs that family members should watch for include changes in sleeping habits, a drop in grades or school attendance, lying, secretive behavior, poor hygiene, reckless behavior, suicidal threats, weapon possession, destructive behavior, drug possession, new friends that appear to be a bad influence, attitude changes and lack of interest in family activities, to name a few. While teenagers are rebellious by nature, sudden and dramatic behavior changes often signal substance abuse. Acting swiftly is critical to minimize the possibility for disaster. 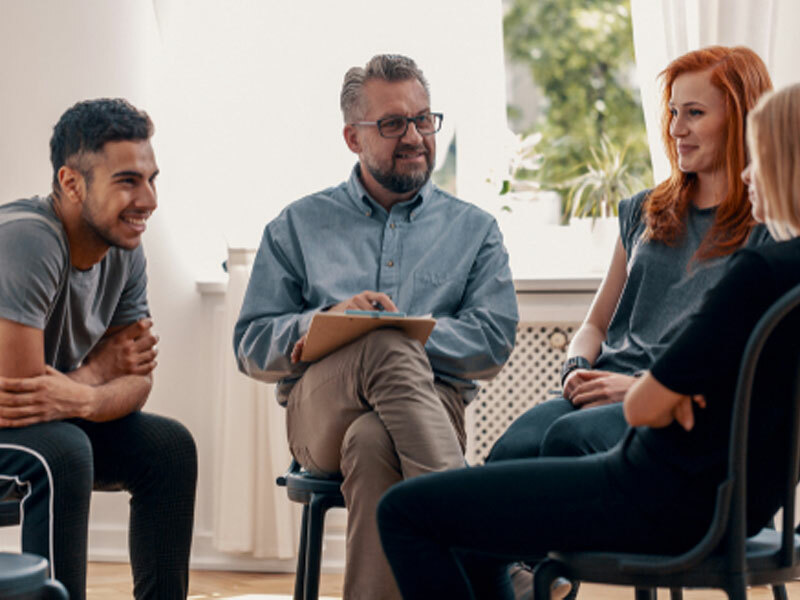 A timely intervention on a teenager can stop addiction and prevent chronic addiction that can lead to lifelong dysfunction and health problems. There are many intervention options for teenagers. Getting the help of a professional is highly recommended for the best results. Depending on the addiction and the dangers involved, different treatment programs will be recommended. Every situation is different. Selecting the best program for a teenager can make an enormous difference in how well the intervention works. A professional can guide a family through an addiction crisis.